Karma is the ancient's word for cause and effect. An event in one's life happens, and energy is effected. 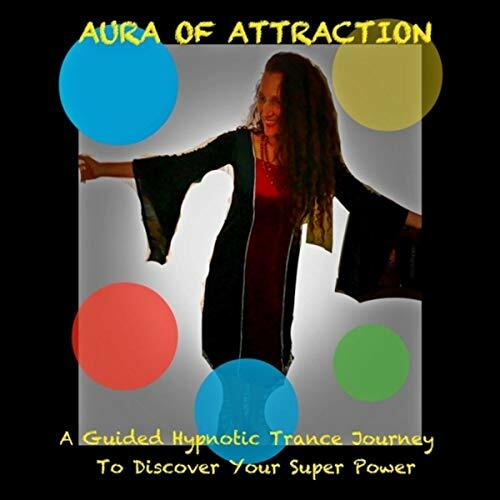 This effected energy begins to move in a certain way, picking up momentum, getting stronger and bigger. it is referred to as "the wheel of karma". For example, if in our first earth life we experienced a trauma and reacted with anger, resentment, and judgment. We have caused the wheel of karma to start moving in that direction. Our energy vibration is now tuned to the frequency of the trauma, anger, resentment, judgment channel. We now are magnetically aligned with others on that same frequency. Due to the Law of Attraction, we will magnetize trauma, anger, resentment and judgement in our lives. The karma of trauma/anger/resentment/ judgment builds momentum. On and on the wheel turns, lifetime after lifetime, until we change the “effected” energy. You wonder, "How do I change it?" First you want to begin to realize that you have a mysterious power inside of you. It is called the Mastermind or I AM, the Godself, the Overself, the Self. A magical power that is connected to the "All That Is". 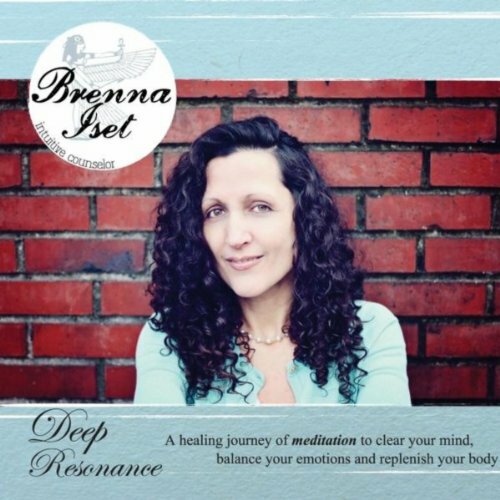 To practice tuning into this space within you, Brenna has recorded guided meditation journeys. Welcome to our Master Minds group. When two or more are gathered in a positive way…magic happens! 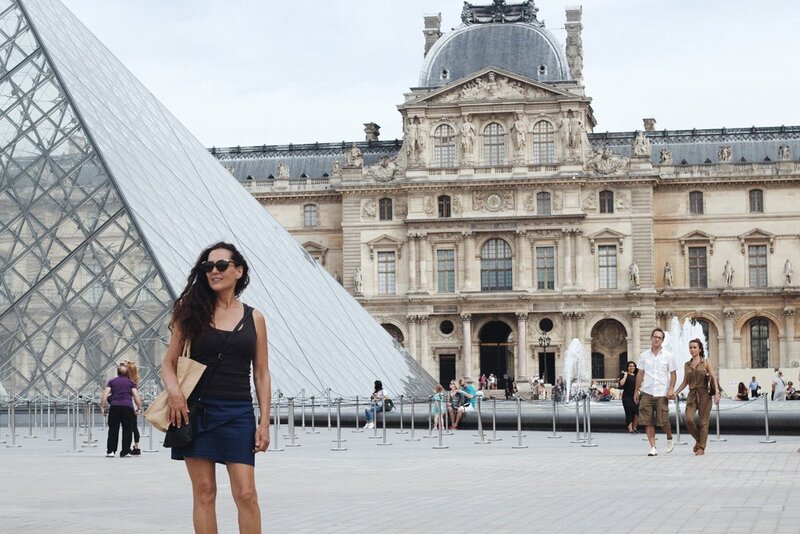 Learn to create the life of your dreams with your own mental powers. Beat fear and win at the the game of life. Fears can speak to us in our own voice, so tricky! We will practice coaching ourselves to create a magic dream life! STEP ONE: Desire - see in your mind’s eye the new life you expect to create, how it feels to be living in positive karma. STEP TWO: Vigilance - one pointed focus, mixed with willingness. Doing all actions that are necessary to achieve success. STEP THREE: Patience - just like a loving parent, offering yourself encouragement, hopefulness, and unconditional love while the wheel of karma recalibrates and shifts. This could take time for all the pieces to fall into place. STEP FOUR: Expectancy - the energy of expectancy contains the ingredients of self-assuredness and excitement. Mixed with a splash of gratitude, that your manifestation is coming to you. Deeply feel it, which creates particles of matter to form. This sets up your future self, the one that is already experiencing the new life of positive karma. This future self will draw you to them, pulling you from where you are now, into your new desired self. This is divine magic. "When You Wish Upon A Star, Makes No Difference Who You Are. Anything Your Heart Desires Will Come To You." Sometimes there are blocks to your clairvoyance, clairaudience and clear intuition. 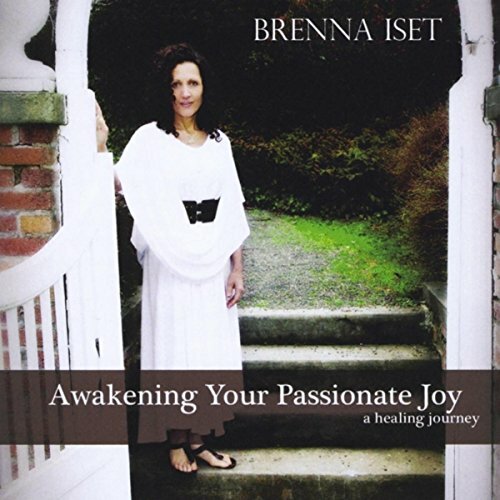 You may want to use the album Awakening Your Passionate Joy. The first important step in awakening your higher powers is to clear your channels, like clearing the "gunk in the pipes". One way to begin the clearing process is to practice forgiving the people that we believe have harmed us. Sometimes it is to forgive our own self, which can give us great relief and freedom. The guided journey Clearing gently takes you to those injured places deep inside yourself. This is where forgiveness will begin to unfold. You will be guided to relax and allow your own team of healing Angels, Guides and your Higher Self to do this for you. Your willingness is all that is needed. The next important piece of one's enlightenment is to begin healing the wounded inner child and adolescent. On the next journey of Awakening Your Passionate Joy, titled Healing, you will meet these parts of yourself. You will receive a healing transmission from a Higher Power. There will also be a healing sent back through time to your past lives. 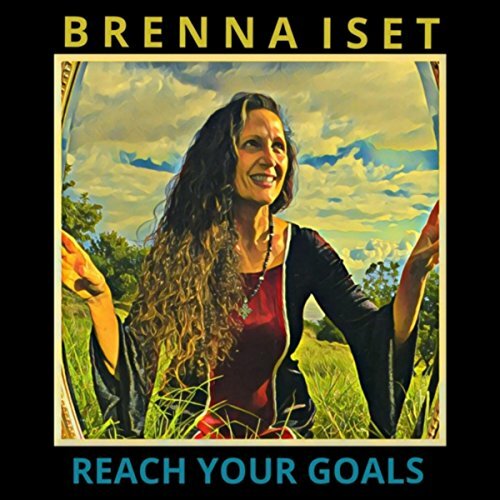 To practice staying tuned-in to your Higher Self, Guides and Angels, you may enjoy Brenna’s album Deep Resonance. 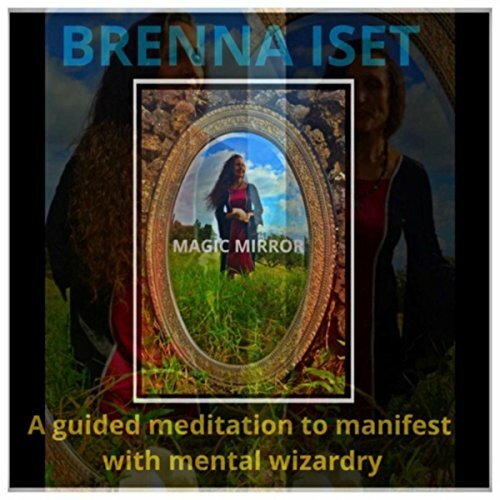 In this guided meditation, you will align with the enlightened Self that lives within you. The ancients called this the Sadguru. The beloved Teacher, Sri Ramana Maharshi taught that the sadguru is the true guru that lives within your own self. Mastermind was coined in 1925 by author Napoleon Hill in his book The Law of Success. In 1937 he wrote Think and Grow Rich.